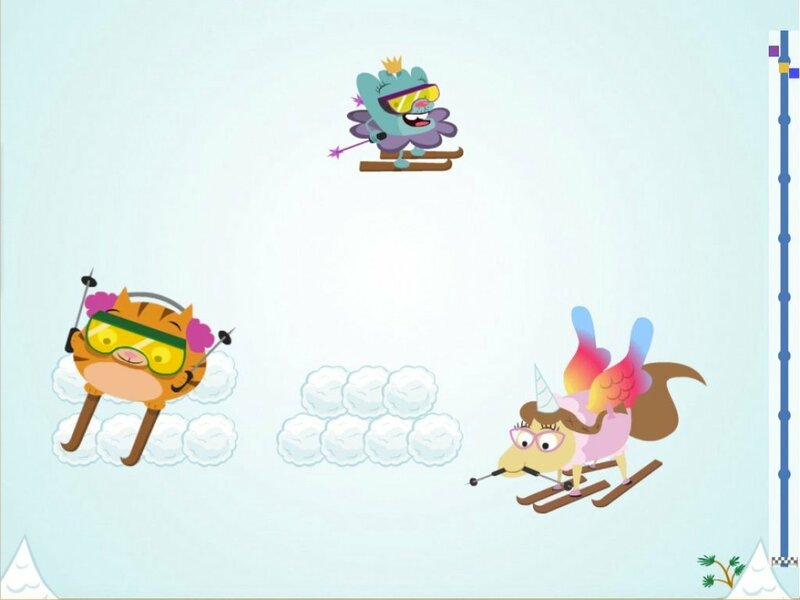 Race around the track to the finish line! 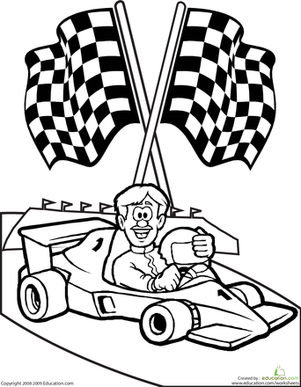 Cut out the pieces and assemble the die to play this fun race car game, that your child can say he had a hand in creating. If this race car really wants to fly down that track, he needs some colour to brighten him up! Can your child help? 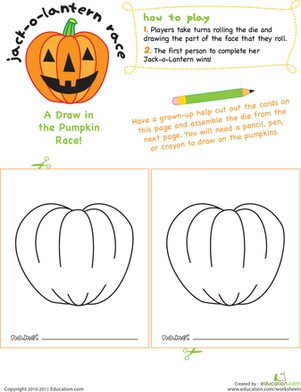 This fun and simple game engages your child's motor skills with a friendly race to colour in the picture first! 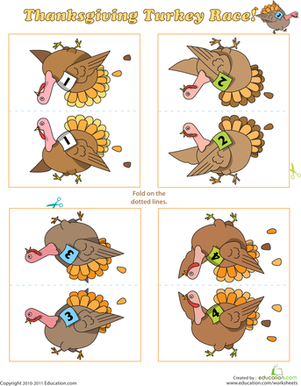 The worksheet doubles as a coloring page too. Rev your engines, it's time for a race car rally! 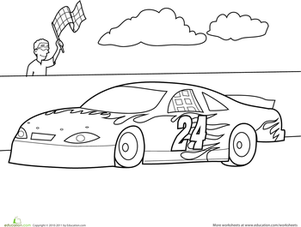 Get your child in a creative mood with this car coloring page.